Hi friends. 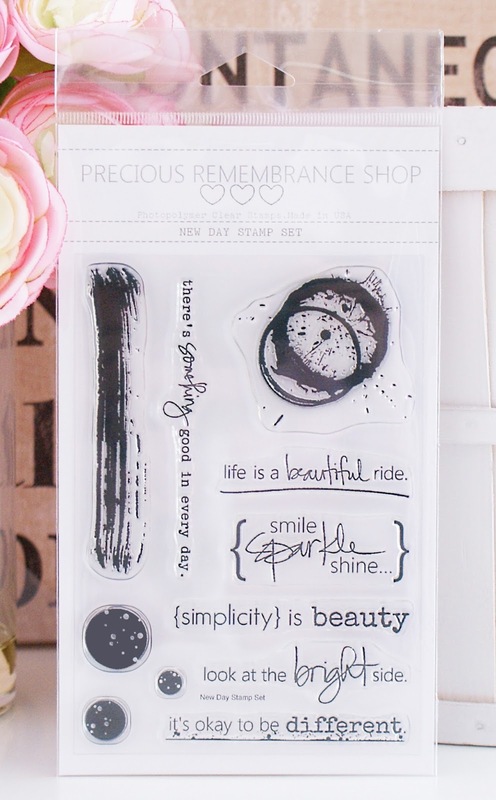 It's already time for another new stamp set from Precious Remembrance. If your following along on the blog hop you just came from Sue's blog. If not and your lost..click here. This will take you to the Precious Remembrance blog and you can start at the beginning. Here is the new stamp set....New Day. Isn't this sentiment perfect and so true? And how about this stamp...so fun to play with. Think of all the possibilities? Need a masculine card? Change up the colors and there you go. - Subscribe in Precious Remembrance Shop Blog. - Giveaway will end on Sunday April 13,2014. Thanks for stopping by. Your next stop on the hop is Annette. 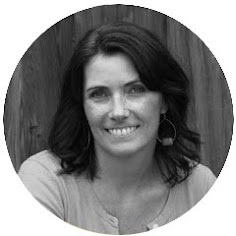 She is one of our two guest designers. 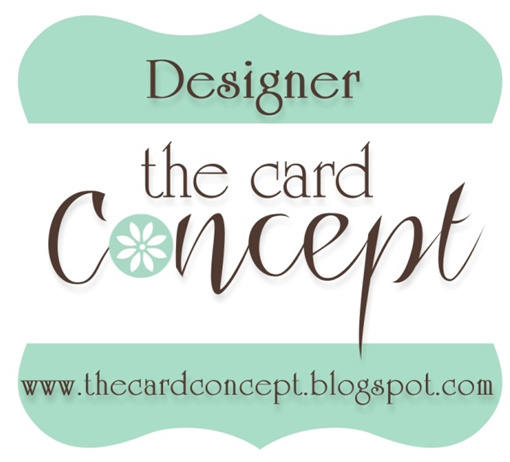 Terrific CAS card Deanna and a pretty color combo! A stunning CAS card, Deanna. Great color combo. CAS and just right. Love the enamel dots you added. What an elegant CAS card love the colors and the matching dots! Deanna!!! LOVE this CAS card! 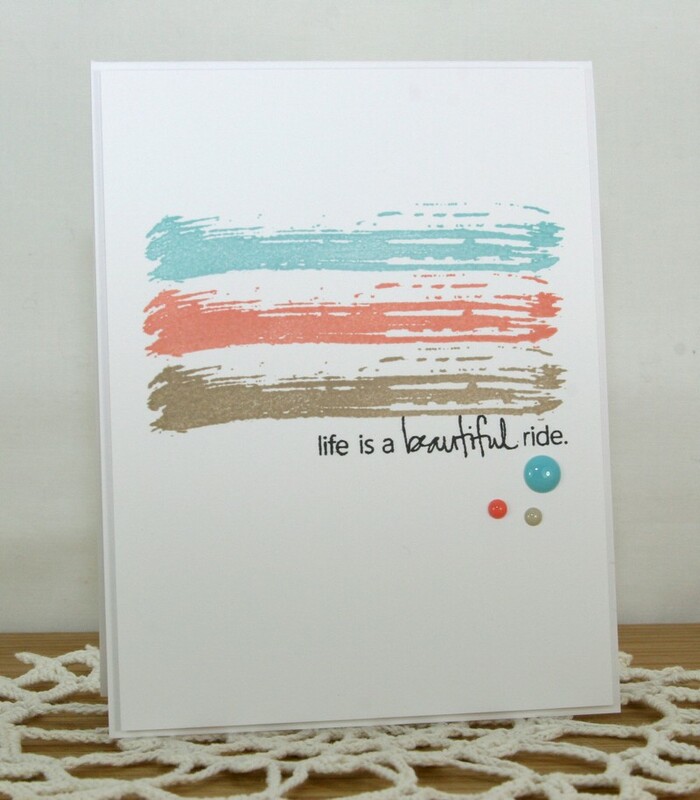 The colors, the layout, the enamel dots...and that wonderful sentiment...all perfect!! LOVE the brush strokes, the colors and the candy dots, Deanna! CAS perfection! Beautiful card...love those brush strokes. Love the swipes of colors perfectly matched with the dots. Fantastic design! TFS! Simple and Awesome! I might should be following your blog. LOL I want desperately to do CAS. Love the new release AND your gorgeous card! So wonderfully clean & crisp! I love the font in the set. Your color combo and the simplicity is beautiful! Fab CAS card! What a fun stamp set! Such a simple use of those swooshes of color - but it's fantastic! The little matching dots are a great touch.